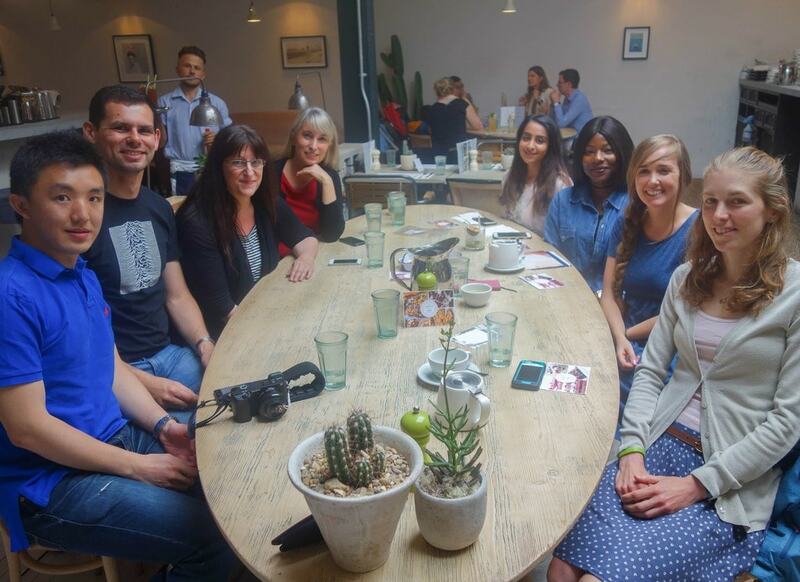 If you follow my blog, Instagram or Facebook, you may know that every month I do something called The London Food Social – A monthly meet up of people who love food and want to meet others that do too. Over the last 2 years of writing on my website and posting on social media, I realised how many wonderful people out there shared the same love and passion for food as me. 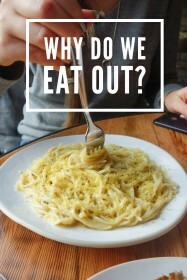 I’m not from London originally and while it is a big place, meeting people can be really, really hard and I wanted to find a way to bring those people together, to share a good meal and try some fantastic restaurants – all the while meeting new faces and making new friends in the process. Thus, The London Food Social was born! Here’s a little round-up of the food socials from 2017 and I cannot say a big enough thank you to every single person who’s come and showed an interest. I’ve met some incredible people and made some lifelong friendships and I hope they continue into 2018. What did Julia Childs once say? 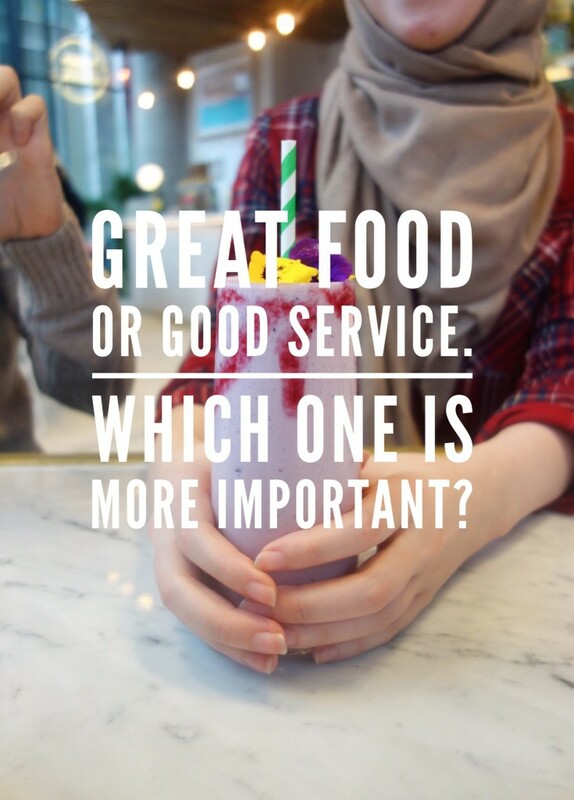 ‘People who love to eat are always the best people’ … She’s certainly not wrong there! 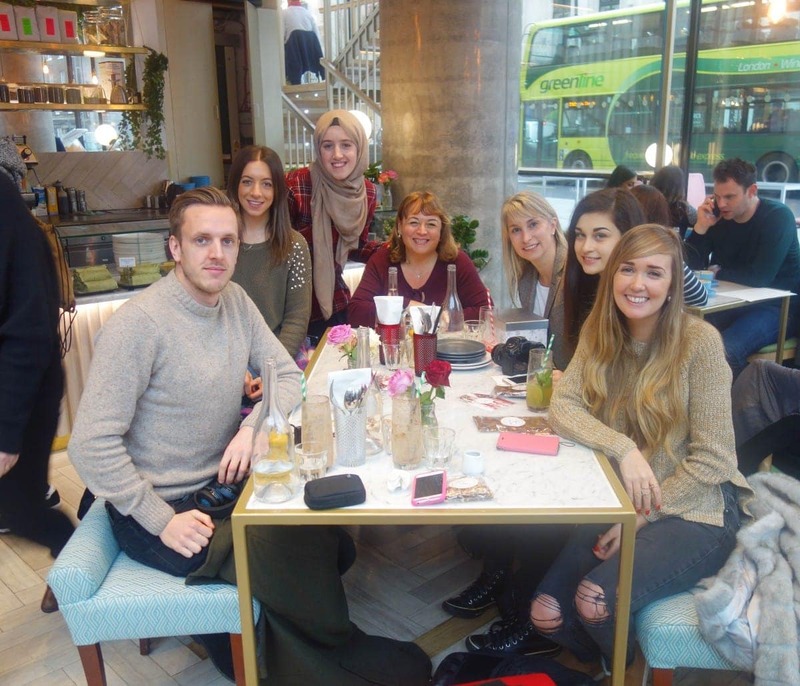 January – Australian Brunch at Timmy Green. 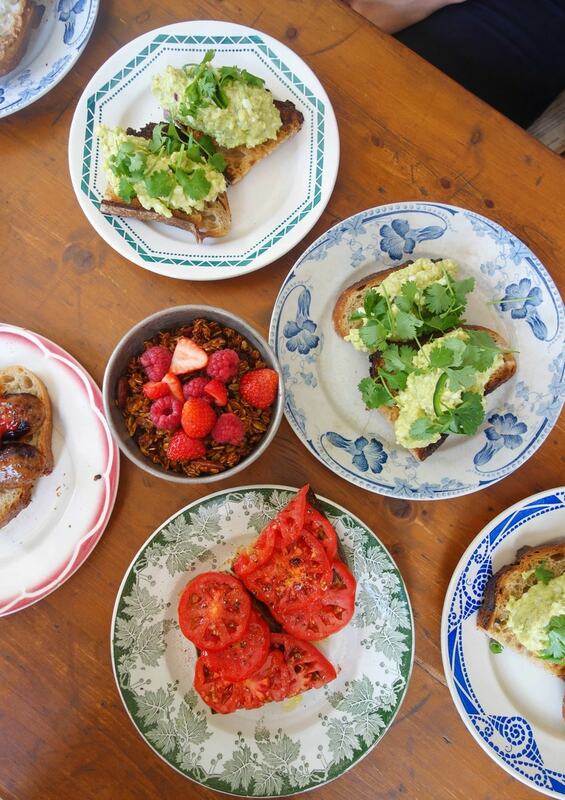 The first ever social was at Timmy Green in Victoria – home of the Aussie brunch! I couldn’t have wished for a better bunch of people to kick things off and spent over 2 hours getting to know each other, taking photos and eating pancakes. Danielle, who came, was even kind enough to buy some of Timmy Green’s famous banana bread for the table to share and brought some homemade confectionary from her chocolate business Brittle and Bark. A very successful first social! Thank you to: Danni, Max, Danielle, Vitaliya, Dania and Barbara. February – Burgers at The Joint. Nothing is a better icebreaker than meeting new people with sauce all over your face, right? The second social was at The Joint owned by the lovely Warren who’s now become a good friend of mine through how many times I’ve been! 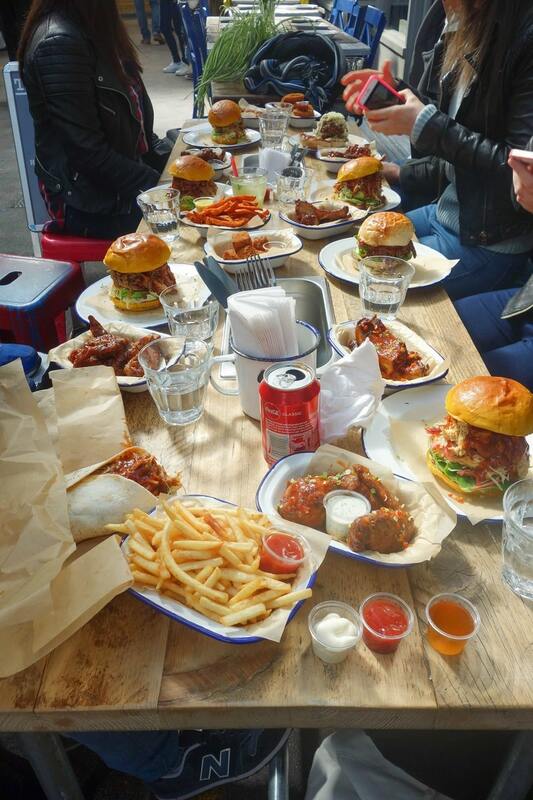 Sat right in the centre of buzzing Brixton Village, we got stuck into the most epic pulled pork buns, ribs and deep-fried mac and cheese. Danii from the first social came back for a second time and brought her boyfriend Sandi. They didn’t even realise they live just down from this awesome place! Having people discover new places was mission accomplished. Thanks to: Danii, Imogen, Sandy, Anita, Marcela, Chris and Ken. 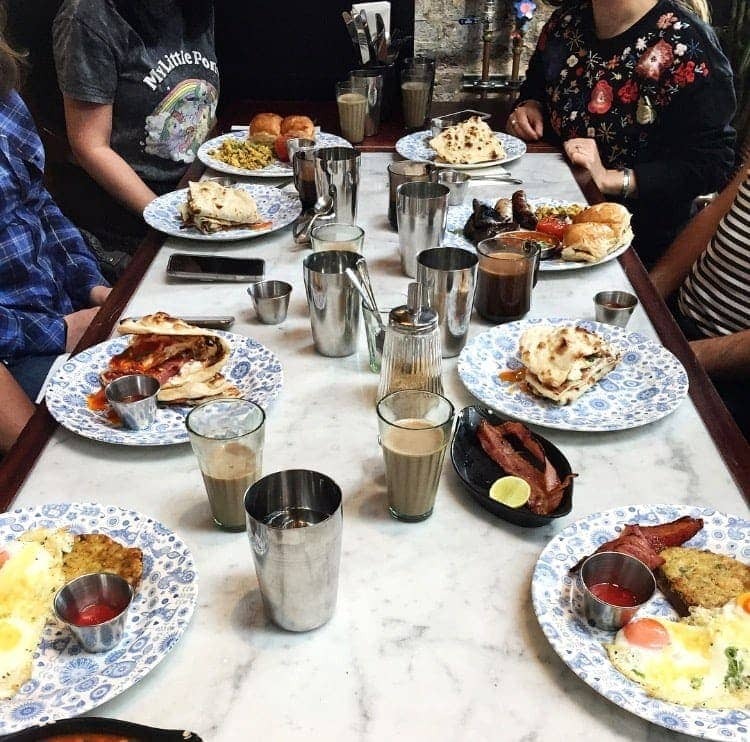 March – Indian breakfast at Dishoom. Dishoom’s event was heavy on naan bread bacon sarnies, Indian style English breakfasts and unlimited chai tea (with thanks to Dan who told us it’s bottomless!) Dishoom describe themselves as a Bombay style cafe and this was such a nice change to the usual avocado on toast for everyone. 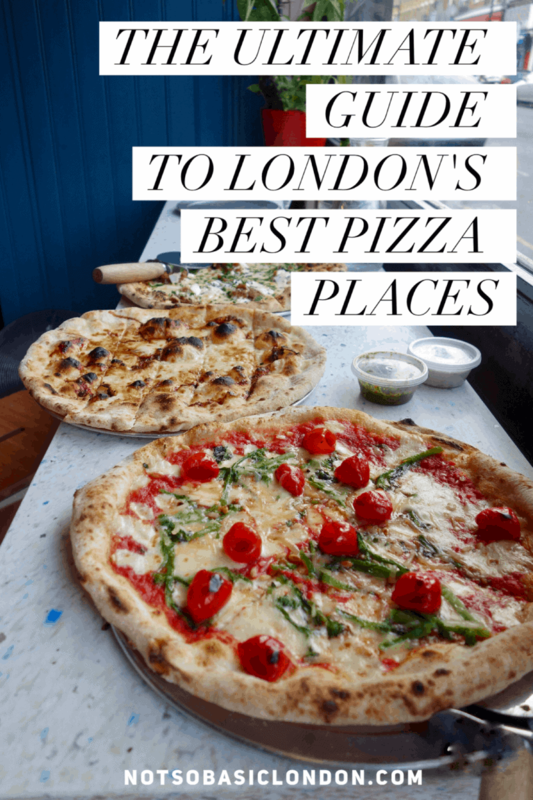 Their Kings Cross branch is beautiful and sat right in Granary Square, it has loads of other bars, restaurants and events going on. On this particular day, a few of us had a look at the car show going on outside. A nice way to finish the March social. Thank you to: Nicola, Dan, Hannah, Chris, Imogen, Kam and Louise. May – Pizza at Bungatini. 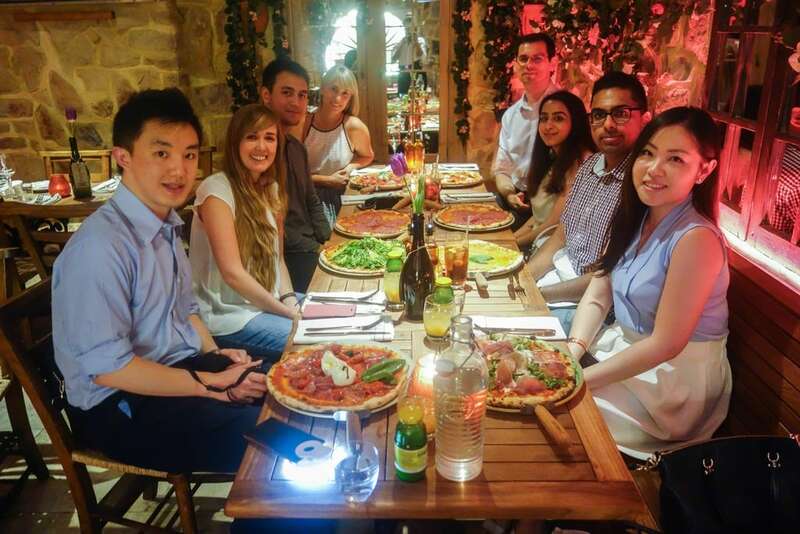 The Bungatini social was a midweek carb fest of pizza in Covent Garden. Lighting was not our friend but the pizzas were great and it’s only when eating with people who seriously love food that extra lighting equipment is not frowned upon. We learnt that when Ken pulled out his lighting attachment to take his pizza photo and had everyone in stitches. Also, it turns out that Angelina knew Ken from uni and hadn’t seen each other in a while and Rhamin and learnt we enjoy a mutual love for cronuts. Thank you to: Ken, Angelina, Chris, Danielle, Rahmin, Martin and Elaine. June – Breakfast at Chiswick Fire Station. The leafy London suburb of Chiswick is not an obvious choice when choosing somewhere to eat so I thought it would be something a bit different for the social. We ate at a Chiswick Fire Station which is a trendy brunch place by day and a restaurant/bar in the evening. 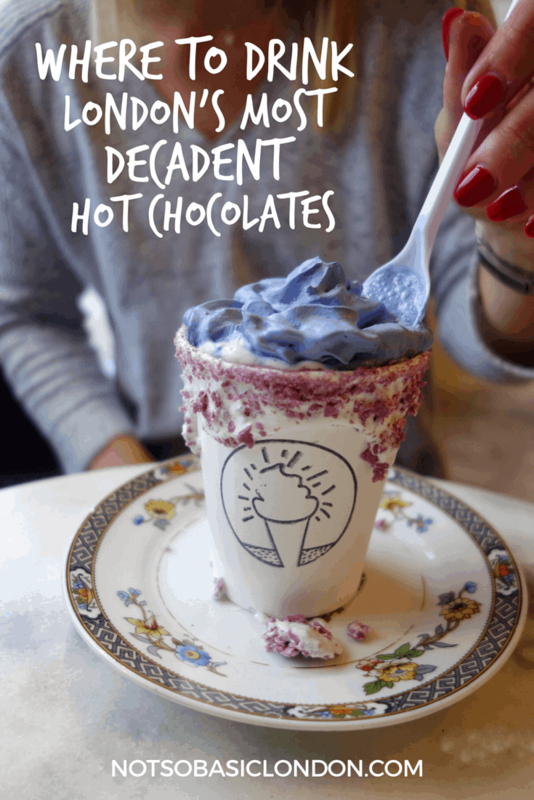 Some went coffee and some went cocktails (Adeola and Angelina! ) and then Ken and Chris who came went for some ice cream afterwards and a walk around the town. Everyone said they really liked the area and enjoyed exploring somewhere new they wouldn’t usually venture to! Thank you to: Laura, Angelina, Adeola, Ken, Chris, Natalie and Danielle. 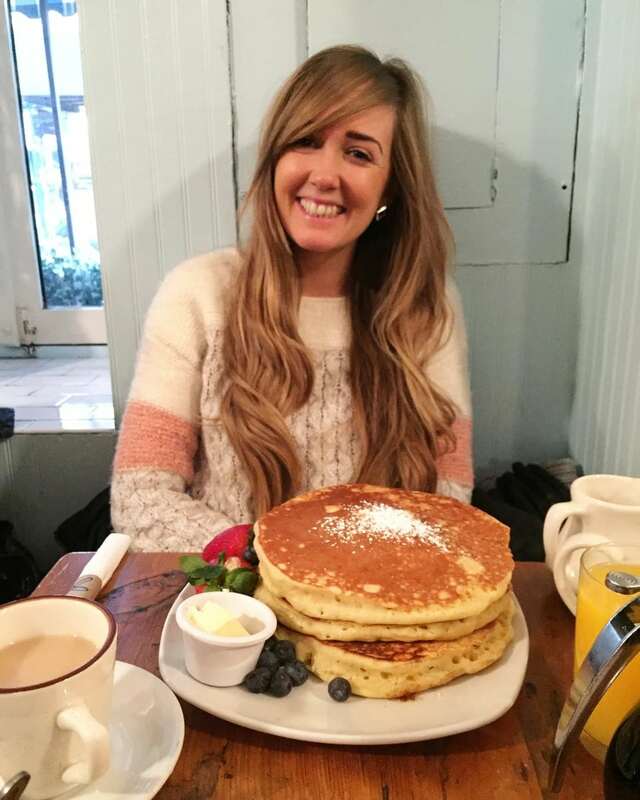 August – Canalside brunch at Towpath Cafe. 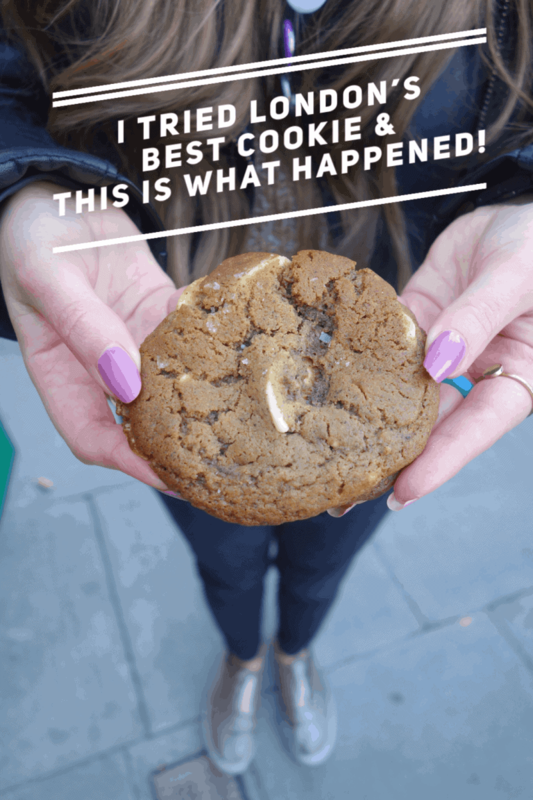 The Towpath café was a happy accident from the original venue the social was going to take place (read this if you want to find out more!) and I am so glad we ended up there. We enjoyed a warm and sunny brunch on the Haggerston waterside having avocado toast, sausage sarnies and a few coffees. After we finished, Natalie and I (who’s been to last few socials) took a walk up the canal and made the most of the weather. A perfect Sunday social! Thank you to: Emma, Michelle, Chris, Ken, Rahmin and Natalie. 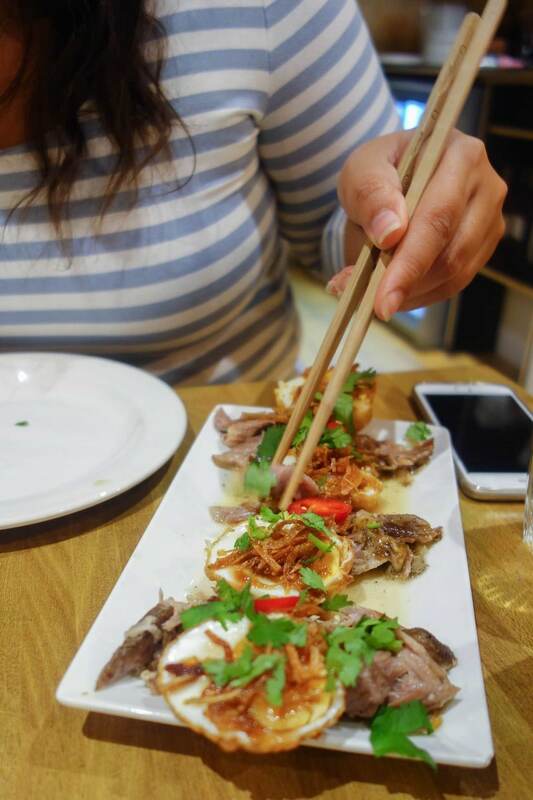 September – Vietnamese feast at Banh Banh. For the October social we headed out to South East London for some Vietnamese food at family-run restaurant Banh Banh. I think it was fair to say that this place wouldn’t have been on anyone’s radar beforehand and we were glad we found it because we had some top, home-cooked Asian food including crispy eggs and shrimp pancakes that blew us away. Sharon (who’s a trained pastry chef) made us some homemade chocolates and Vitaliya brought us some meringue’s from a cooking class she did) Dessert was sorted! Thank you to: Vitaliya, Chris, Sharon, Nicola, Natalie, Michelle and Elena. October – Foodie day at Broadway Market. Broadway Market was the first social I didn’t have to book a table for so the more people the merrier! 10 of us spent 3 hours wandering around the market together, trying the samples and buying loads of different things for lunch. As well, Irene, Shree and I got to have the best duck burger that we’d ever had!!! The great thing about these socials is they attract like-minded people and everyone was so willing to share the love and try everyone else had. That’s why I love doing them so much. Thank you to: Shree, Ken, Ivy, Sarah, Chris, Irene, Rakhi, Anu and Priya. 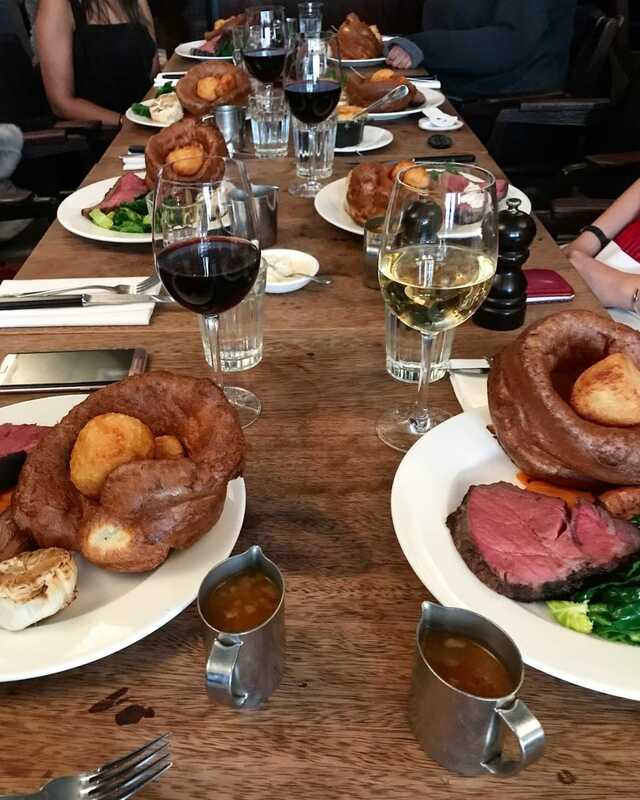 November – Sunday Roast at Hawksmoor. This was the final social of 2017 and what better way to round it off at the famous Hawksmoor – home of the best roast dinner in London. Being one of the coldest days this year a big hearty lunch was right on the cards as well as a large glass of red wine. 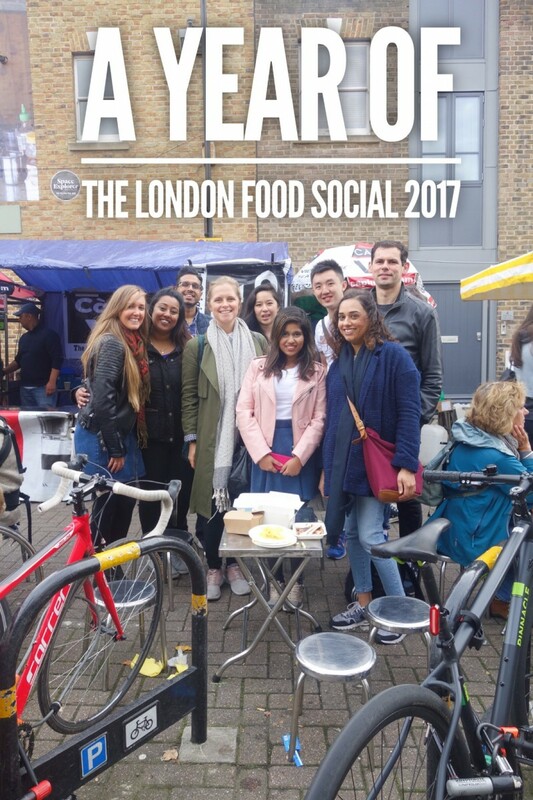 The last social of the year was a great one to round off a foodie 2017! Thank you to: Sarah, Shree, Ken, Valarie, Jurgita, Emma and Paola.